Saturday, October 1, 2016 at 10:30a.m. Every year on the first Saturday in October, the community gathers together for the annual Butterfly Parade and Bazaar on Pine and Lighthouse Avenues in Pacific Grove. Students from all four district schools appear in the Parade with their teachers and first-graders get the honor of wearing a butterfly costume to mark their first appearance in the Parade. The parade honors the annual return of thousands of Monarch Butterflies back to Pacific Grove every year to spend the winter. 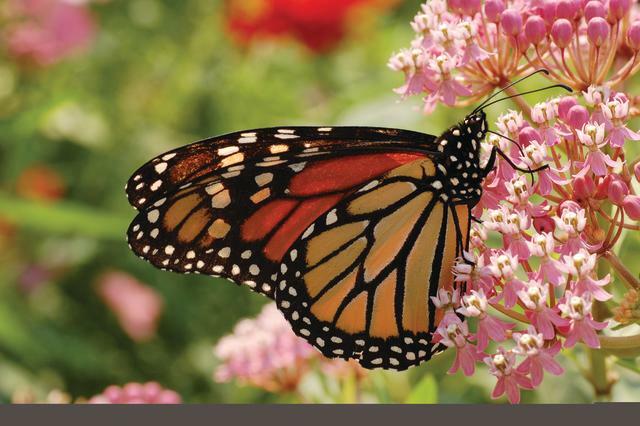 Pacific Grove is famous as a natural wintering ground for monarch butterflies. Our butterflies come from all over the Western United States, sometimes flying 200 miles per day, attracted to Pacific Grove’s cool climate and using eucalyptus trees as their temporary homes. Every year a new population of monarchs occupies the sanctuary and hang from the trees in large clusters. The best time to go in Winter is in the middle of the day, when the most butterflies are in fight around the sanctuary. From Carmel/Highway 68: Take Forest Avenue to Lighthouse Avenue, to Ridge Road. Bixby Bridge might not be in view but the Big Sur Half Marathon winds through scenic territory in Pacific Grove and neighboring Monterey. The marathon occurs during what’s largely considered the nicest time of year for weather in Pacific Grove, days are often sunny and warm. Runners are treated to the best of historic downtown Monterey and Cannery Row before making their way around four miles of pristine Pacific Grove coastline, historic downtown and back. 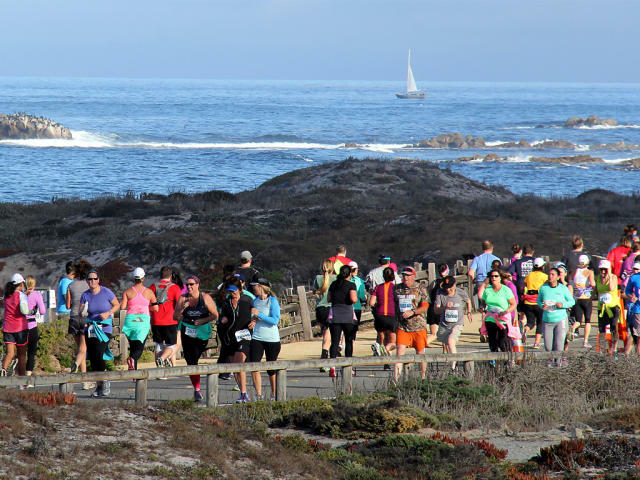 Runners are treated to panoramic views of the bay and the chance to spot whales, otters, deer and monarchs while on course in Pacific Grove, making the Big Sur Half Marathon one of the most scenic races in the country. Want to tackle this race? Register online here or contact the Big Sur International Marathon for more info on their Monterey Peninsula events! Saturday, November 19, 2016, 5:30p.m. to 8:30p.m. Every year in mid-November, the Pacific Grove Chamber of Commerce hosts Flavors of Pacific Grove, a showcase of the diverse culinary traditions explored in Pacific Grove’s dining scene. 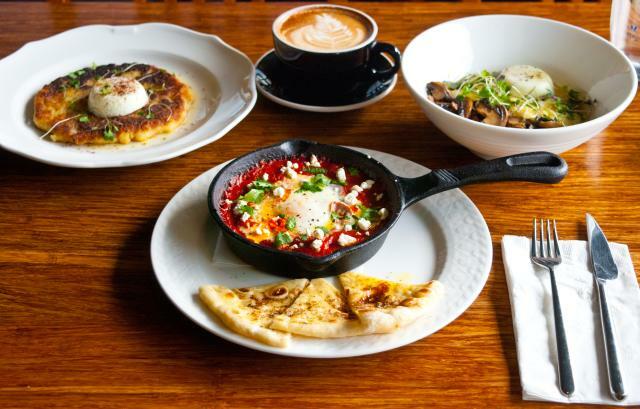 The event offers guests a smorgasbord of styles and flavors from around the world including seafood and breakfast fare, Italian, Thai, French, Mediterranean, Mexican and American cuisines. 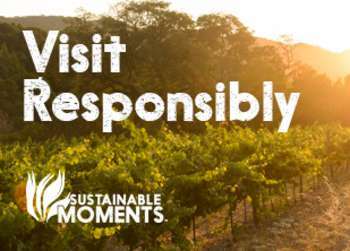 A diverse selection of local and imported wines are offered for patrons during the event that demonstrates the diversity and vitality of Monterey County’s wine country. Interested in getting in on the grub? Contact the Pacific Grove Chamber of Commerce to get tickets, bring your appetite and we’ll see you there! November 29th and 30th, 6:00p.m. to 9:00p.m. Kick off the Christmas season right with some hometown warmth and cheer at Pacific Grove’s Christmas at the Inns celebration. 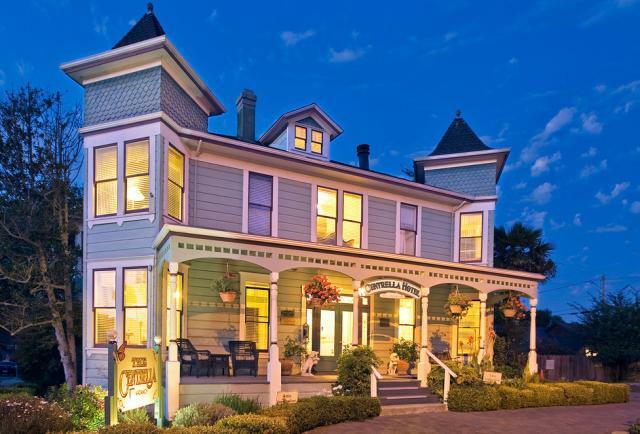 Innkeepers from around the city open their doors in the evenings offering locals and visitors alike a chance to experience the holidays in historic Victorian properties complete with free food and musical entertainment at each lodging establishment. The inns, many of them grand Victorian mansions from the 19th century that have been converted and preserved as much as possible to their original styling, will take on a special glow for the holidays with festive decorations and lights. 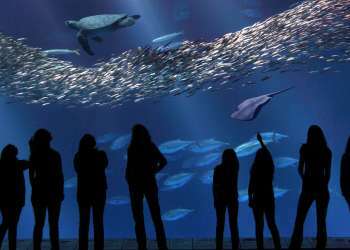 Want to open up the holidays in Pacific Grove? Contact the Pacific Grove Chamber of Commerce here for more info on tickets and venues and we’ll see you in December! December 1st, 2016 from 6:00p.m. to 7:00p.m. One of the largest holiday season parades in the county, the annual Parade of Lights is a steadily growing tradition taking place in the heart of downtown Pacific Grove. Welcoming over 90 businesses, non-profits, musical and athletic groups from all over the county, there’s always room for more at the Parade of Lights. Even Santa and his helpers come in town to join in on the fun! Warm up afterward with a hot drink and some food while you cross off items on your Christmas list, shops and restaurants will stay open later for attendees. Want to be a part of the Parade of Lights? Contact the Pacific Grove Chamber of Commerce for an application! Deadline is November 11, 2016. 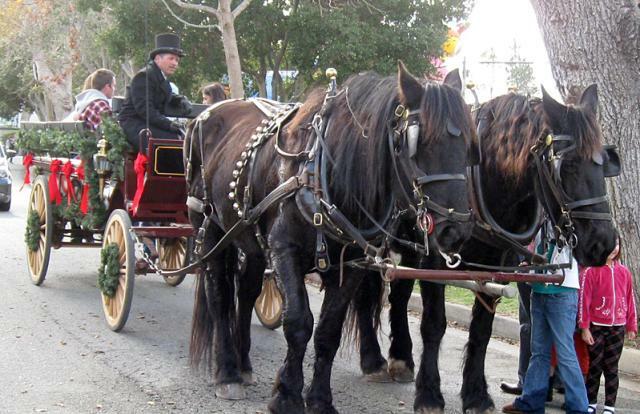 Capping off a week of holiday events in Pacific Grove is a local favorite, Fun in the Park in Pacific Grove! Bring the kids along for this one, Santa is expected to make his yearly appearance on a shiny firetruck at Caledonia Park again this year. The celebration also features Frosty the Snowman, Snow Queen, hayrides, a petting zoo & lots of entertainment.